Watch the CTV news story. 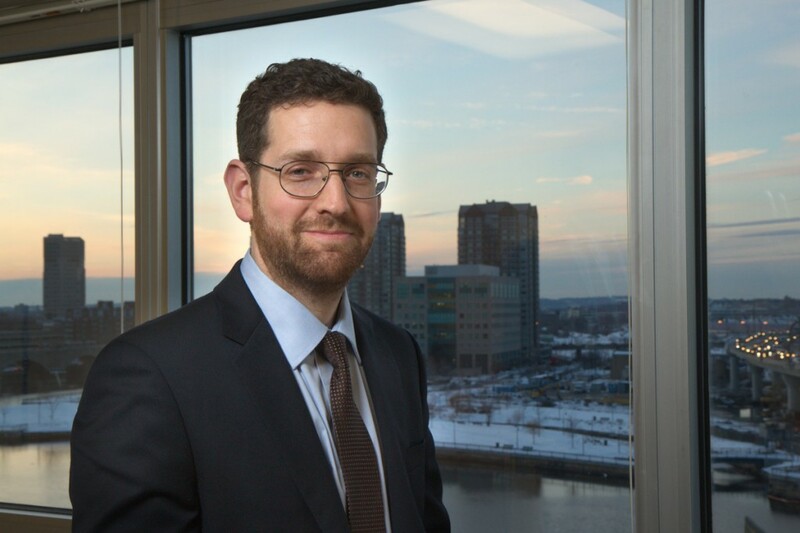 Dr. Alexander Thiel, director of the Comprehensive Stroke Centre at Montreal’s Jewish General Hospital, said the TDCS treatments have been studied before, but what’s special about the study out of Oxford is that it suggests the treatment may be causing structural changes in the brain that contribute to the patient’s recovery. 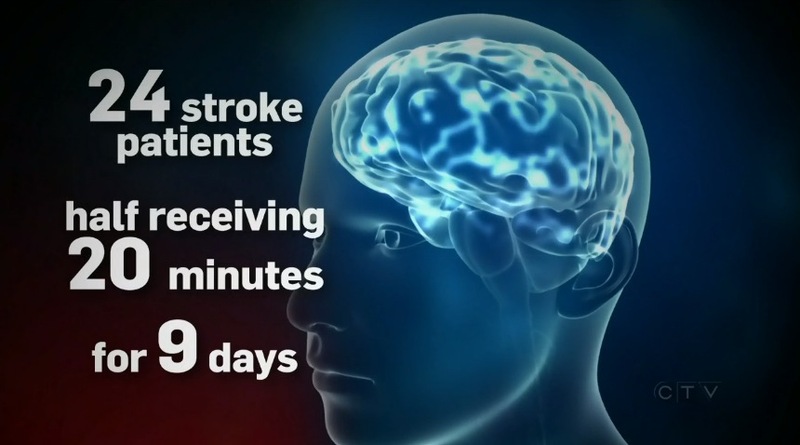 “This is important because it could either indicate that some parts of these nerve cells are able to regenerate, or these nerve cells try to form alternative pathways to reroute the traffic in the brain to a different route from the one that has been destroyed by the stroke,” he told CTV News. Stroke patients in Canada can’t get TDCS therapy outside of a research study. But with several studies underway around the world, scientists hope they’ll be able to quickly confirm that brain stimulation has the power to accelerate stroke recovery. 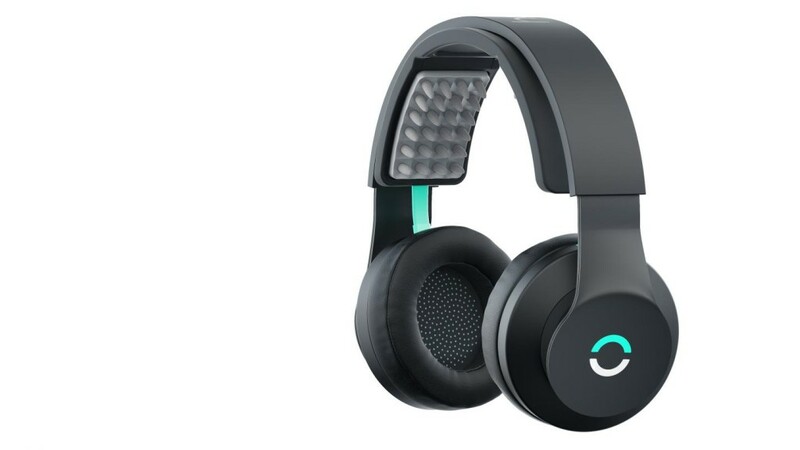 Known as transcranial direct current stimulation (tDCS), the process involves attaching electrodes to the skull and targeting specific areas of the brain with calculated jolts of electricity. “The brain is an electrical organ, so it makes sense to try to manipulate what’s going on in the brain with electricity,” explains neuroscientist Dr. Michael Weisend. From The Aphasia Center at Steps Forward blog. This treatment has been used thus far to examine naming in aphasia, apraxia treatment, and language recovery. Current studies in Italy have used this treatment for 20 minutes daily for 10 non-consecutive days, showing that clients keep the trained skills weeks to months after training. We use this treatment daily for 4-8 weeks while providing another 4 hours of treatment with great results thus far. It is unknown at this time what the best brain areas are for treatment, how long the best treatment lasts, how long the results last, and the optimum number of treatment sessions. Each person’s brain is set up slightly differently, so stimulating one area may have different effects for different people. This treatment is only offered to intensive program clients at this time since treatment/training must accompany stimulation and our results have all been from intensive clients. There seems to be a LOT of activity going on in the medical profession around tDCS. 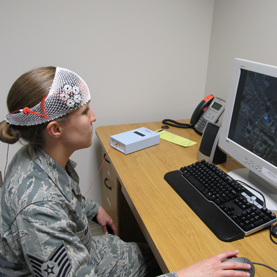 You can monitor ClinicalTrials.gov to keep an eye on new and recruiting tdcs studies. If you start here and modify your search with your location, you may find a study in your area.